We are a local firm that works with our clients every day to make a difference. Through our individual attention to each and every client, we are able to assist them with all of their accounting needs. 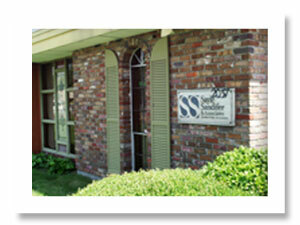 We are a full service accounting firm with a dedication to superior client service. We have a deep level of client commitment and we endeavor to continue to provide the highest quality professional service and guidance. © Copyright 2011, Sayle, Sandifer & Associates. All rights reserved. Designed by Liz Sayle.